I love curating links, lists and photos. 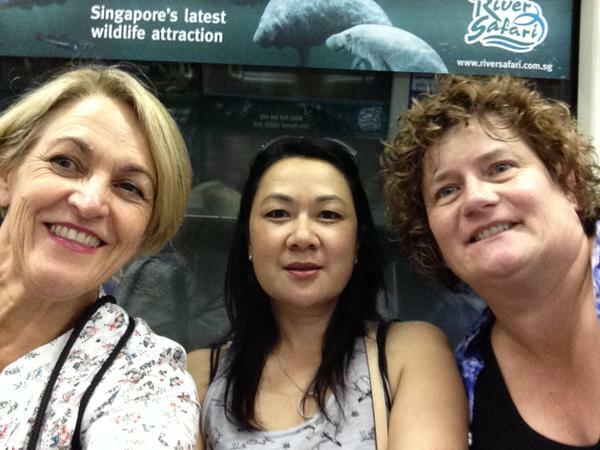 What an amazing couple of days of learning I spent last week with my principal Dr Wendy Kofoed and Assistant Principal Virginia Kung to attend INTASE – International Association For Scholastic Excellence held in Singapore. The Newmarket School team were set the challenge of getting a selfie with their masterclass presenter and to tweet it out. This they did. 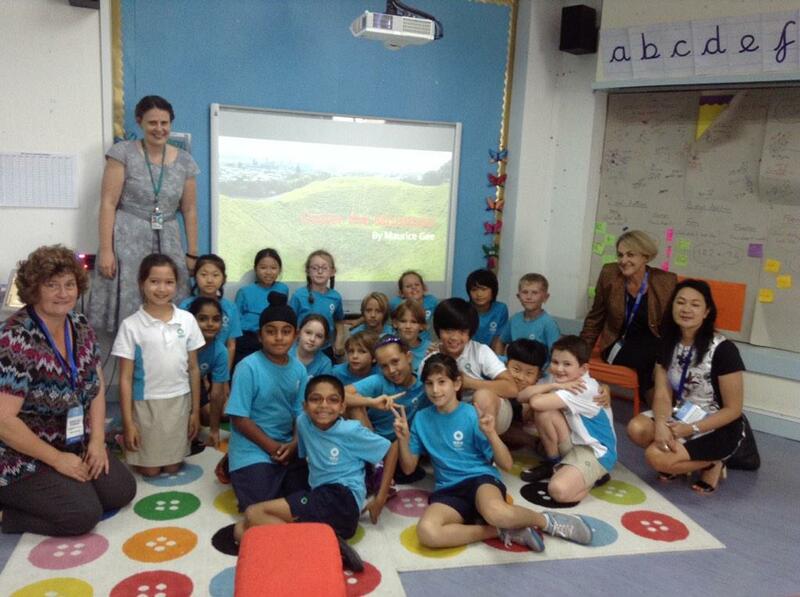 Here are some fabulous reflections coming through from the World Education Leaders Summit. Here you can check out the twitter list of the educators tweeting about #WELS15 created by moi. Check the number who tweeted because over 1000 educators attended globally. Jon Bowen created Prezi diagrams title Lead and Redefine Future Schools and they are awesome. Andrea Stringer curated all the tweets using Storify. She was watching the twitter feed from afar. Here is my favourite photo from the conference. The photo highlights three educators having fun learning together. This post is multistructural because of all the lists and I must include that we met Stephanie Thompson and her class. You can read Stephanie’s blog post about our visit. The three travellers had an amazing learning time and the dialogue that took place was incredible. Keep pulling teachers to share their learning and water the flowers. Keep up with my reflective writing. Look after myself better as a leader. 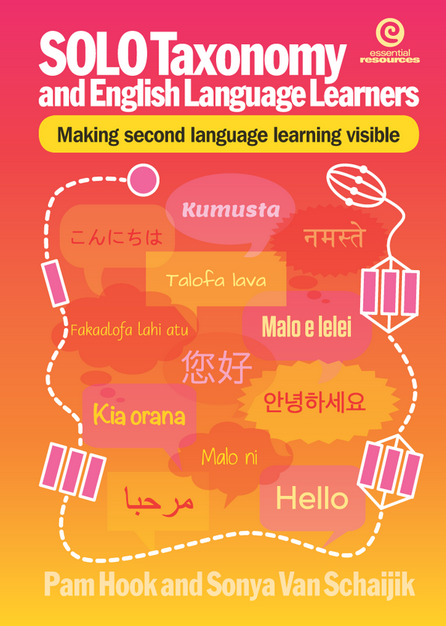 Keep up with global learning with the children. Continue to gather evidence of children’s learning in disruptive ways.